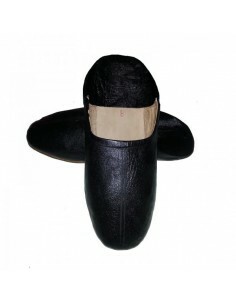 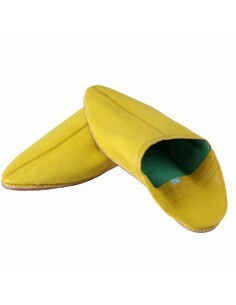 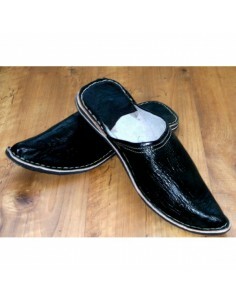 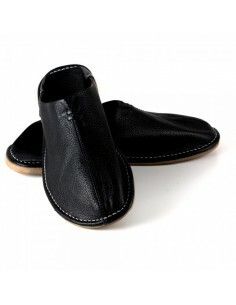 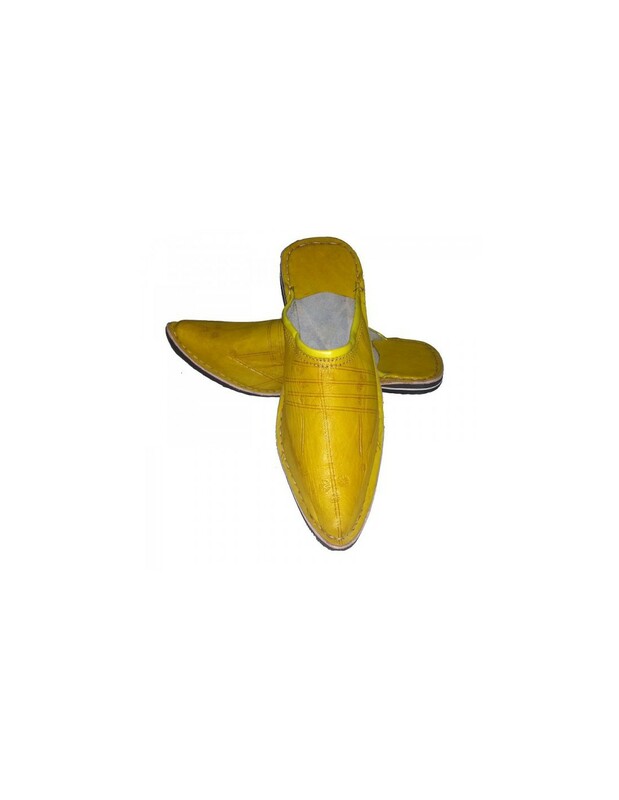 Slipper, man pattern leather very soft sheep handmade, rubber sole, natural dyeing shoes your feet perfectly. 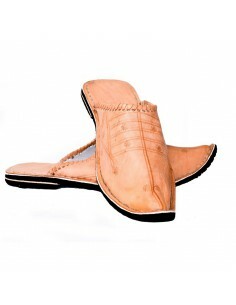 Product of Moroccan craftsmanship. 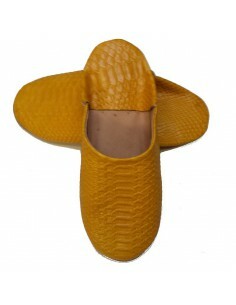 croco Boots for women, comfortable typical product of Moroccan craftsmanship, genuine leather. 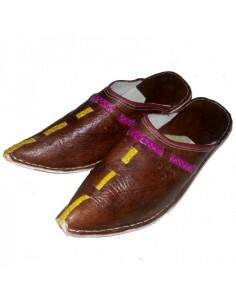 Product of Moroccan craftsmanship. 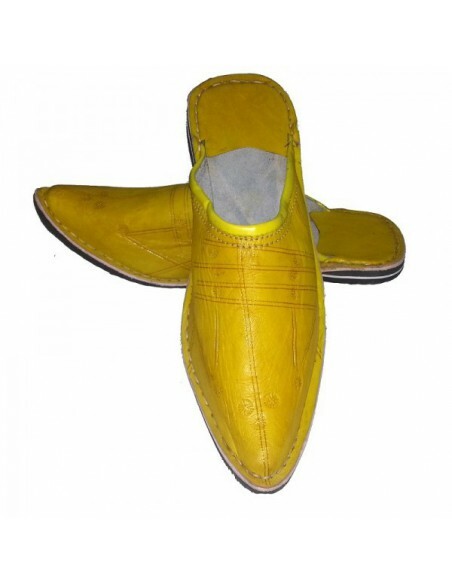 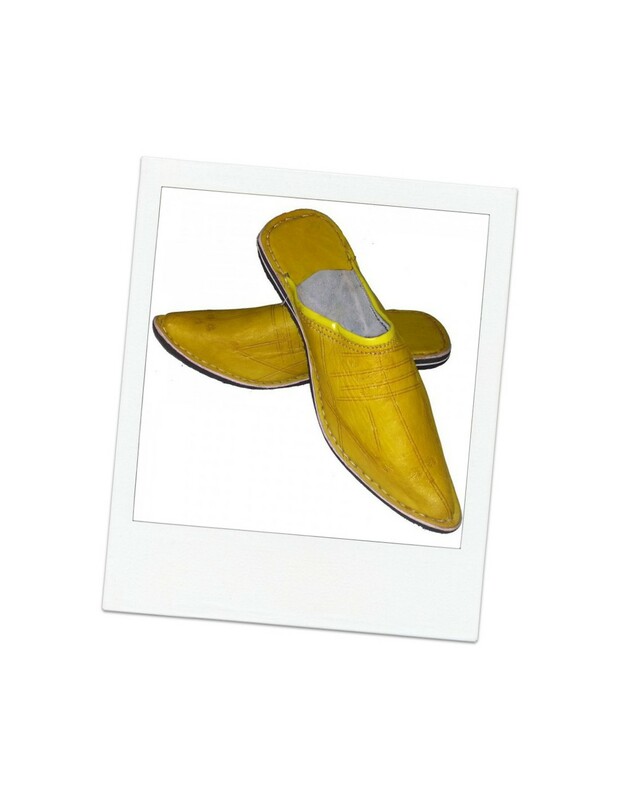 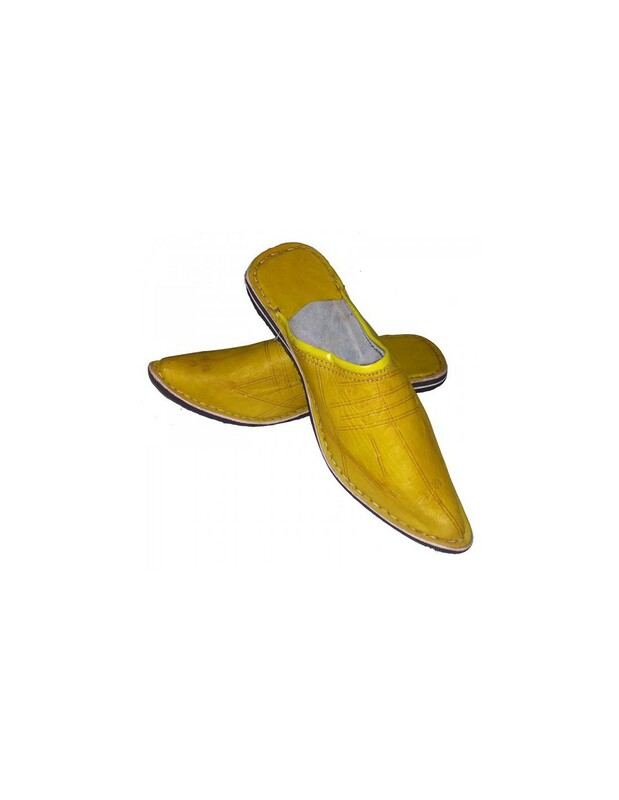 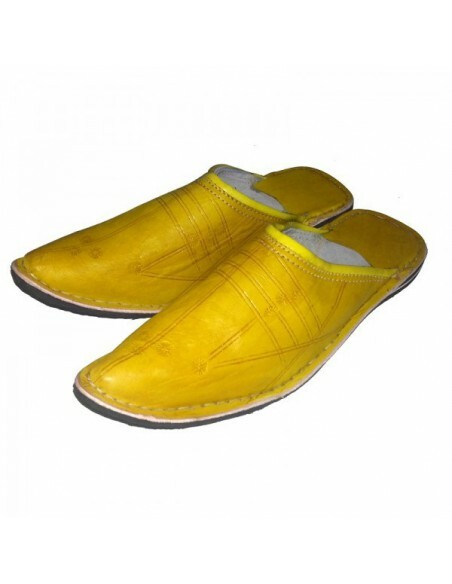 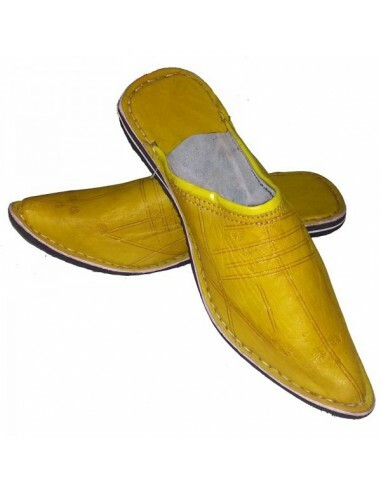 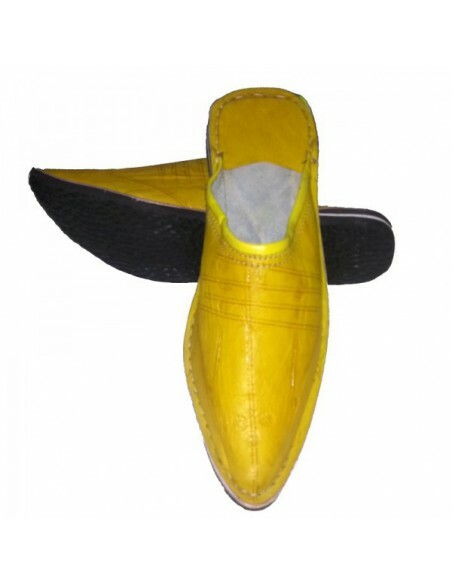 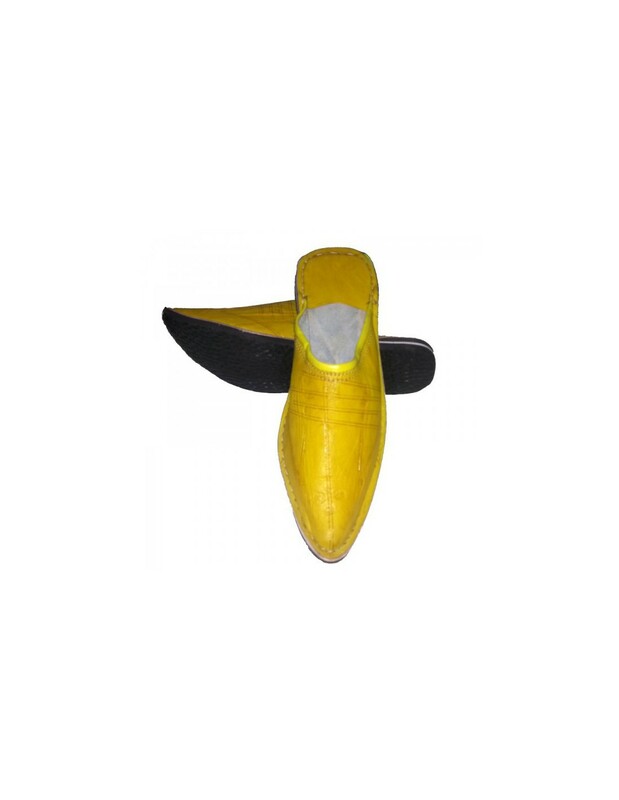 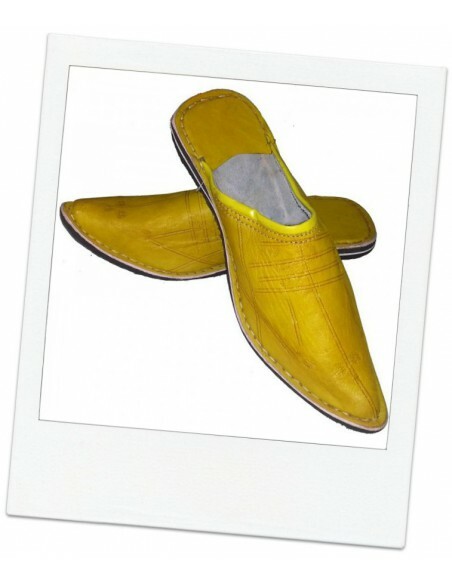 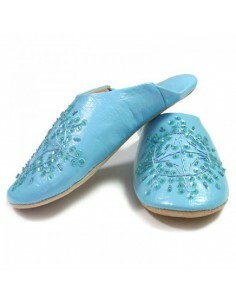 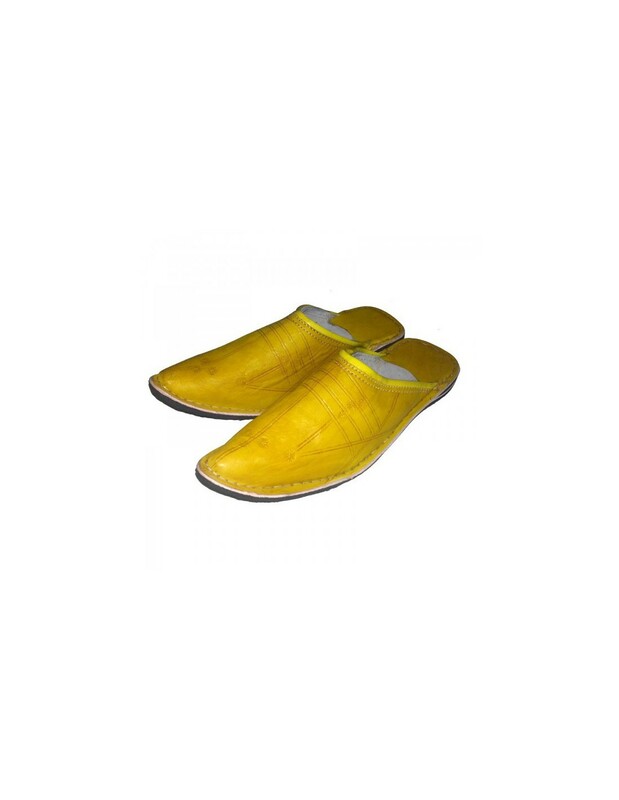 Moroccan slippers Alladin natural color, comfortable and 100% leather, this typical Moroccan shoe will please you, made 100% by hand, product of Moroccan craftsmanship.